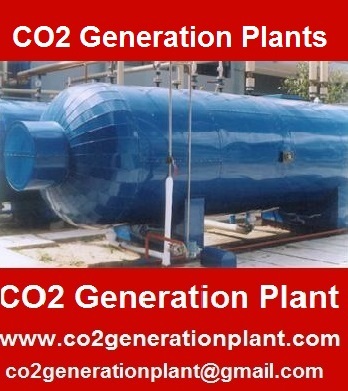  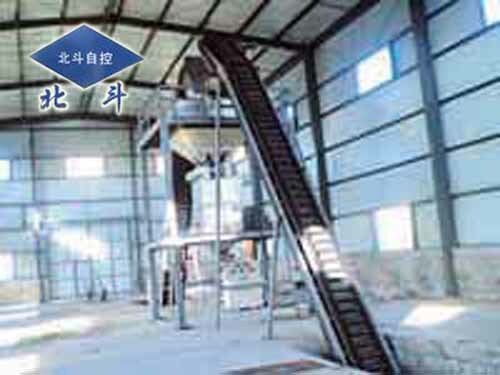 Zhengzhou Tianci Heavy Industry Machinery Co., Ltd is engaged in developing and manufacturing fertilizer production equipment set for organic fertilizer line, biological organic fertilizer line and compound fertilizer production line. 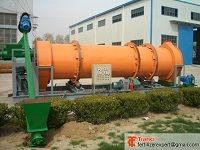 Rotary drum granulator is used for fertilizer granulation, especially the large-scale compound fertilizer production. 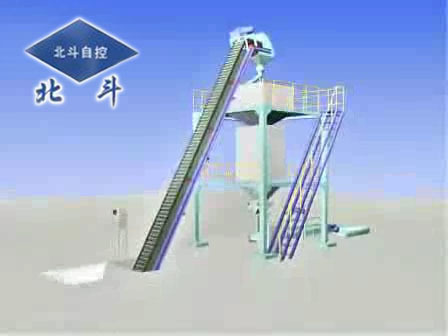 Because the particles are uniformly formed, it will ensure the final quality of the fertilizer granulation production. 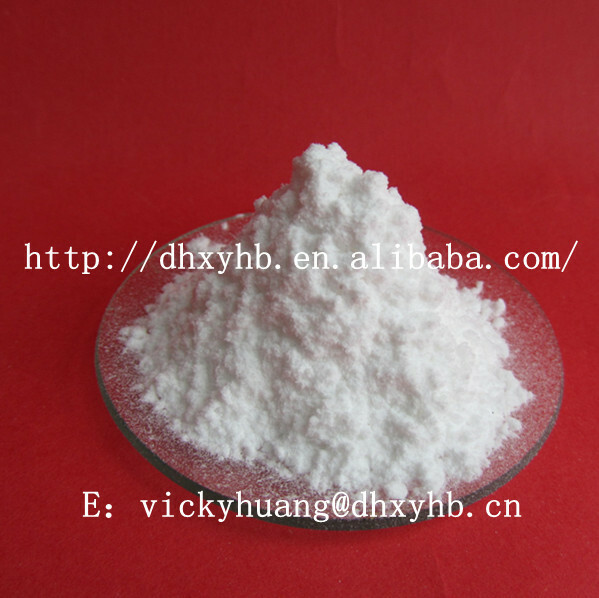 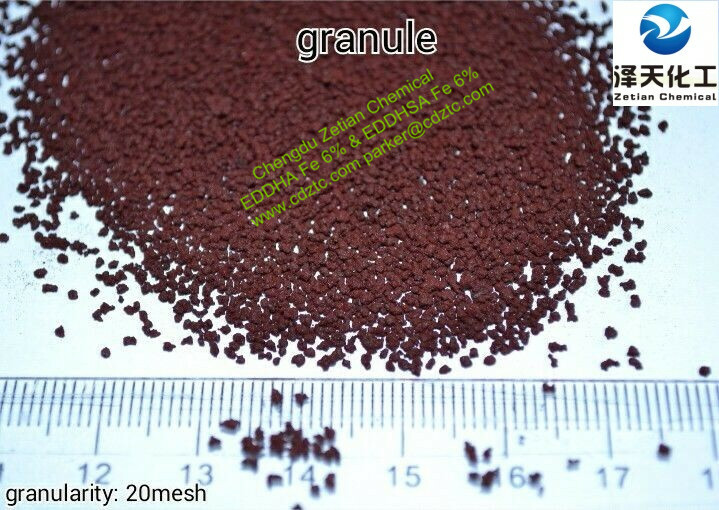 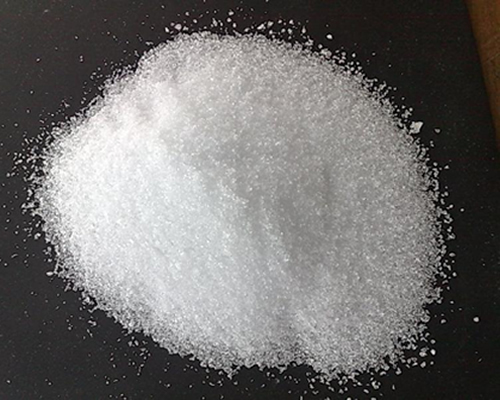 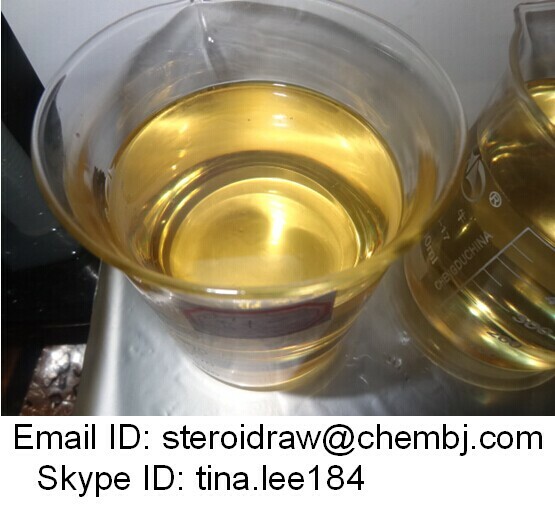 Additionally, it can be used for different kinds of granulation, including the cold and hot granulation, low, medium and high concentrations of compound fertilizer production.